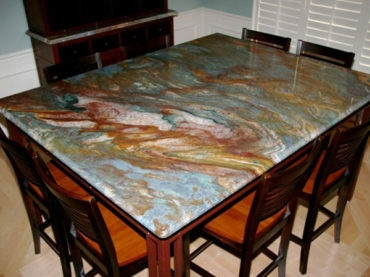 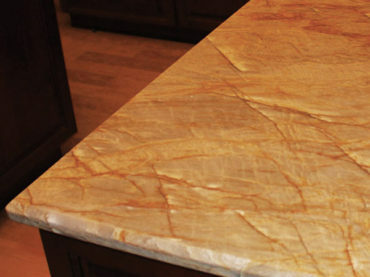 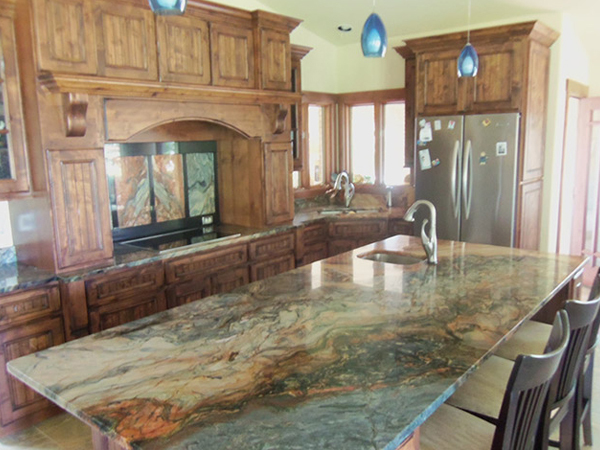 Quartzite is a strong, abrasion resistant, decorative stone formed from sandstone. 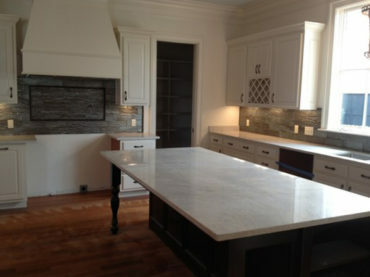 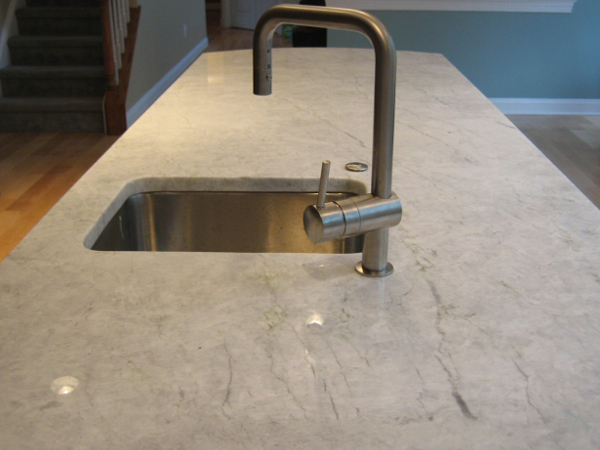 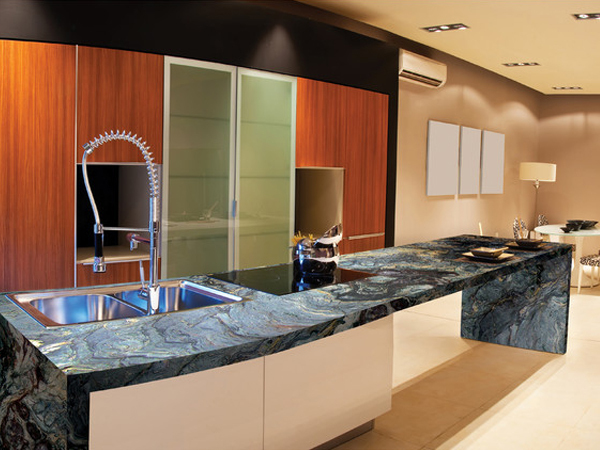 Its application possibilities to include most any of the common uses for natural, dimension stone. 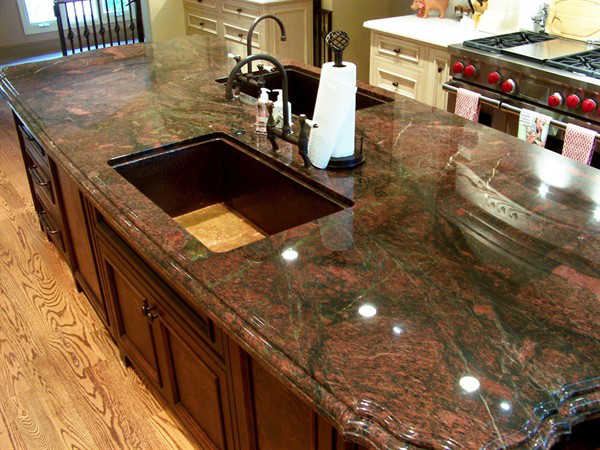 It can be used in countertop, tile, and wall cladding applications.